Hello! 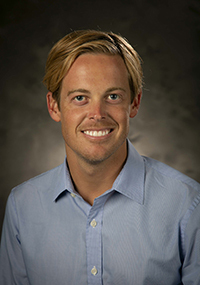 My name is Coleman Mills, and I am the Research Program Leader for the Duke Center for Onco-Primary Care within the Duke Cancer Institute. My primary research focus is in cancer survivorship, and I manage a small team who works on various cancer-related research projects. I went to UNC-Chapel Hill for undergrad and graduate school but have been working at Duke since 2015 (and yes, I actually love working here!). Hobbies I enjoy include surfing, running, and hiking. I look forward to meeting everyone and spending quality time building our leadership skills together!